Dipped Fancy Strawberries for any occasion. Handmade with love. 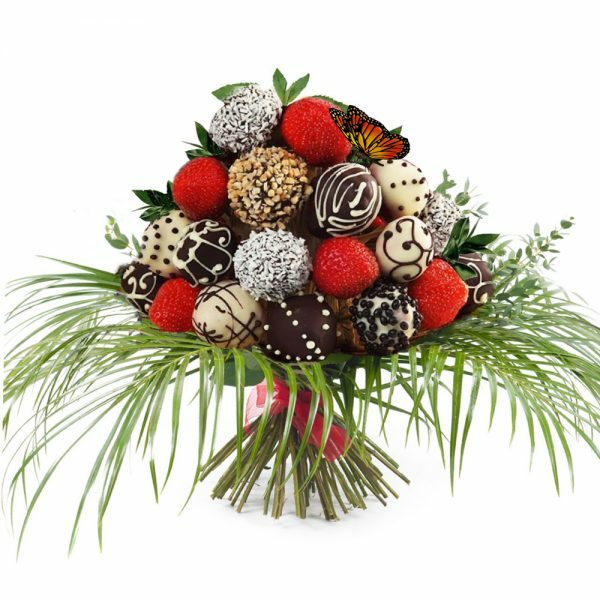 Handmade Gourmet Dipped Fancy Strawberries. 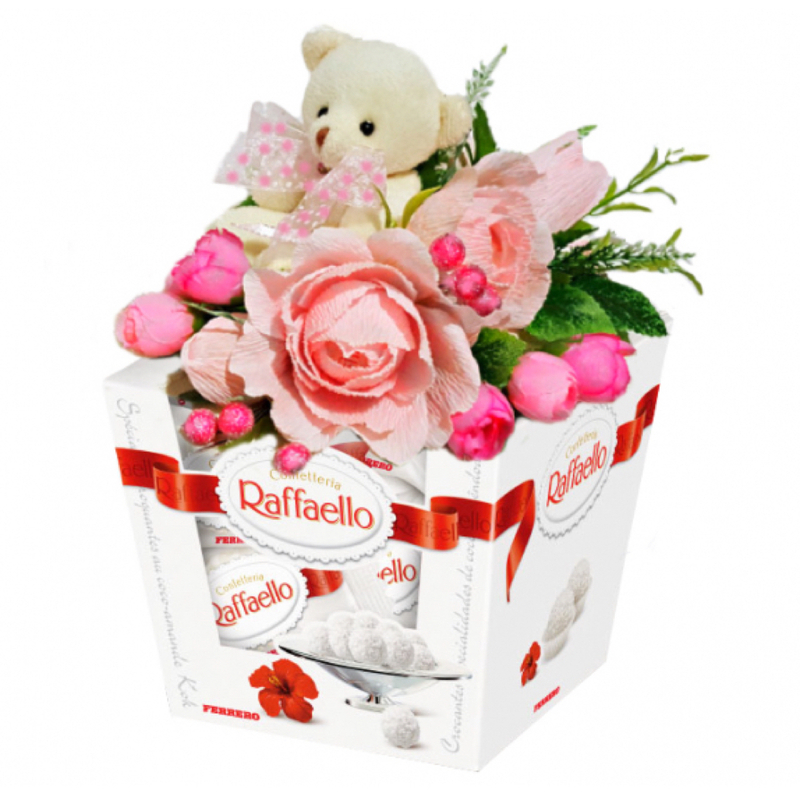 Do you like to surprise your loved ones? There is not a single person who wouldn’t want to get these chocolate covered strawberries. They are delicious! 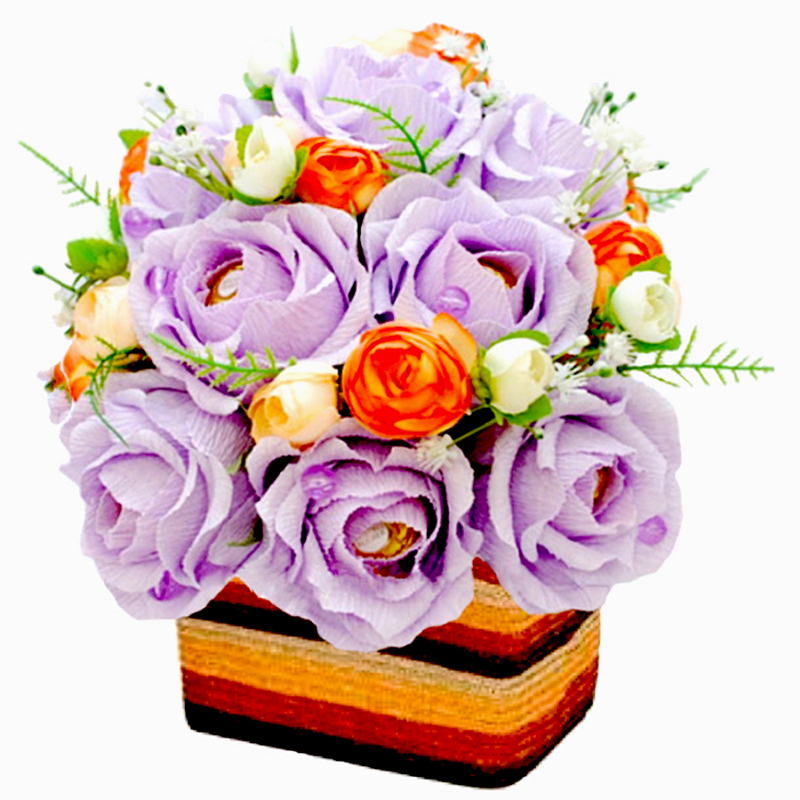 This unique bouquet will WOW anyone who will see it. Try it, you will love it! A collection of naturally fresh strawberries and chocolate! 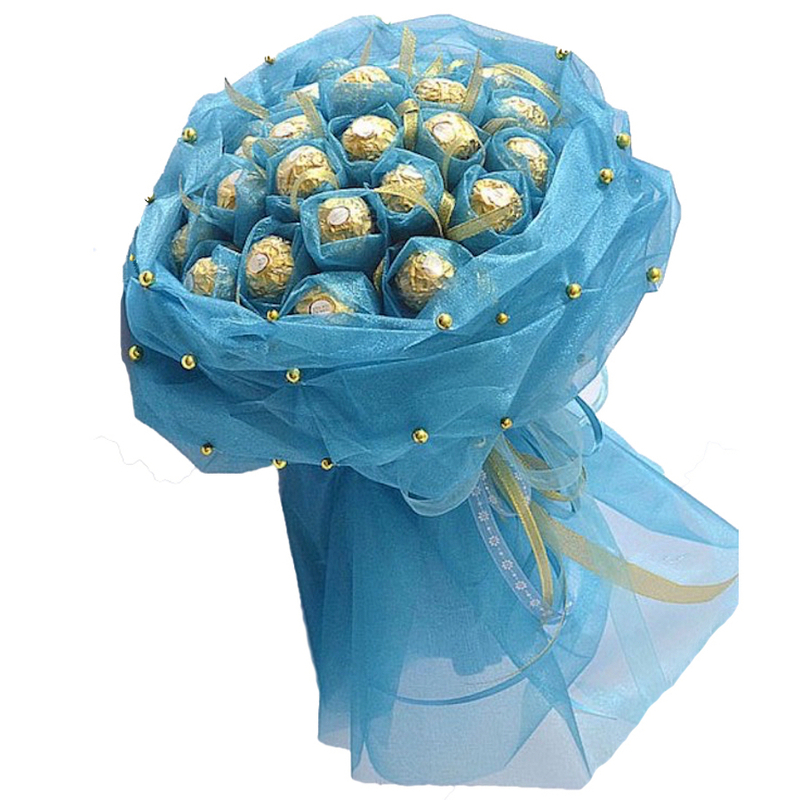 Categories: Get Well, Thank you Gifts, Mother's gifts, Tasty Gifts, Valentine's Day gifts.